NOW Health Group of Bloomingdale, Ill., is recalling its Ellyndale Nutty Infusions Roasted Cashew Butter and Ginger Wasabi Cashew Butter. 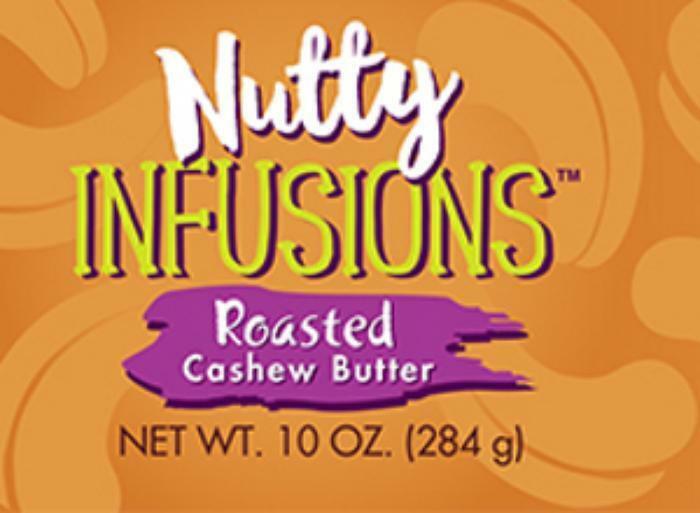 A limited quantity of Nutty Infusions were distributed online and in retail stores nationwide. Customers who purchased the recalled products should not consume them, but return them to place of purchase for a full refund. A receipt is not required for refund. Consumers with questions regarding this recall can contact NOW’s customer service department at 888-NOW-FOODS (888-669-3663) Monday through Friday, 8:00 a.m. to 6:00 p.m. (CT).